Are you saying Proto uses the Bell Cores? 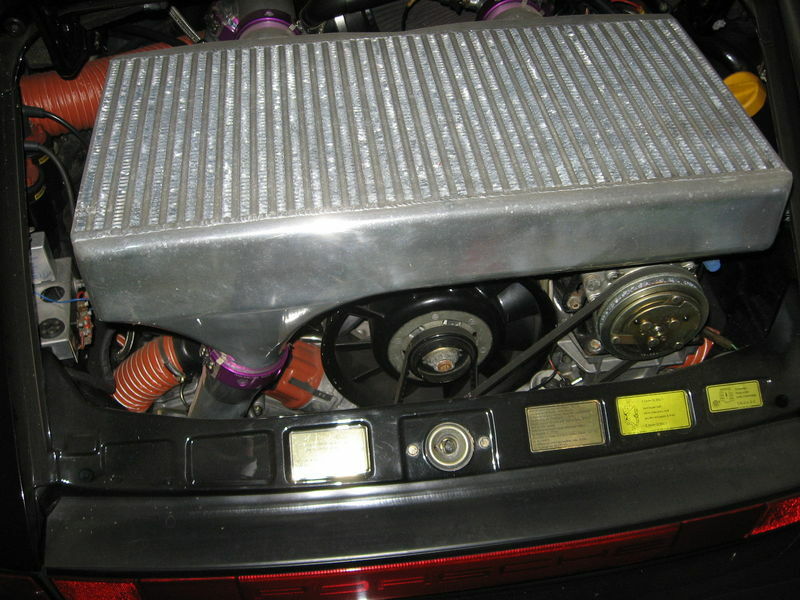 MY personal turbo car has a Mode intercooler that was produced at least some 15 years ago. In my opinion Bob's work over at Mode is, bar none the best I've seen. I like the intercooler re-fit from Boeingone. Nice job. It looks like hours of polishing as well as fitment. Last edited by 69Sman; 10-27-2009 at 04:11 PM..
BILSTEIN RACE SHOCKS, RADIUS ARM KIT CORNER BALANCE AND ALIGNED. documents on the car, as it was 19 years ago. I cant help any further because I was only a few months old at the time. Thanks, it's an amazing fast car. And yes, still enjoying it - actually, I've only had it for about 4 months, so still getting used to all that BOOST POWER!